Please fill in the information below and I’ll get back to you as soon as possible. Thank you! Welcome to MindBodyBespoke.com. Be sure to check back often for Health & Wellness postings, news, and upcoming events. Coaching can be done in person in the NY/CT area as well as online. 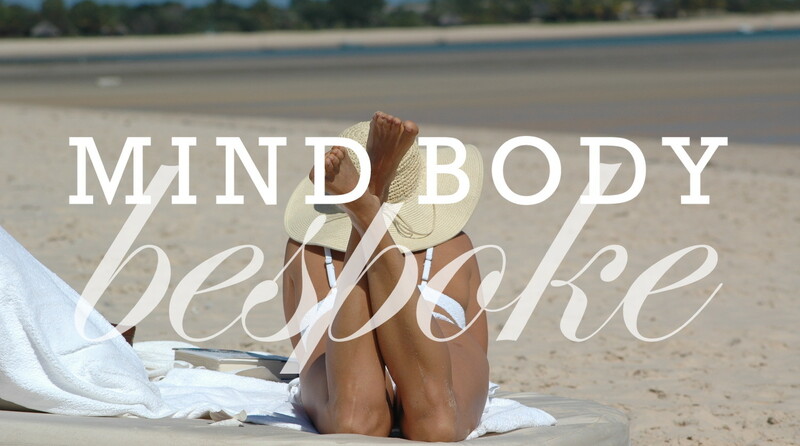 Email mindbodybespoke@gmail.com to book your initial consultation today!